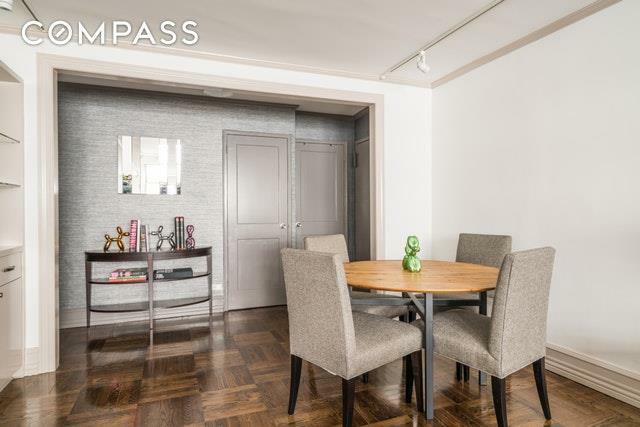 Sprawling and elegant 2 bedroom, 2 bathroom home located in prime Upper East Side (UES). Gracious southern exposed living room with room to spare, split pin-drop quiet spacious bedrooms, abundant custom closets and richly stained oak wood floors. 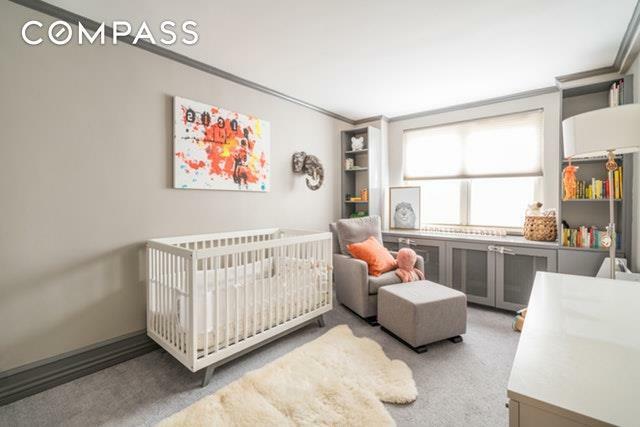 Beautifully renovated kitchen including top-of-the-line appliances such as Miele stovetop, dishwasher, counter space, and designer custom cabinets. Built-ins throughout, and custom millwork in each room. Affordable monthlies, this strikes the right balance of practicality and lifestyle.There are two buildings in this development, this one is located in the "A" side, which is more private as it has half as many units per floor, higher person-to-elevator ratio, and easy access to building amenities. Full-service building, with live-in super, storage (rolling waitlist), bike storage, two landscaped rooftop and 24-hr doorman. 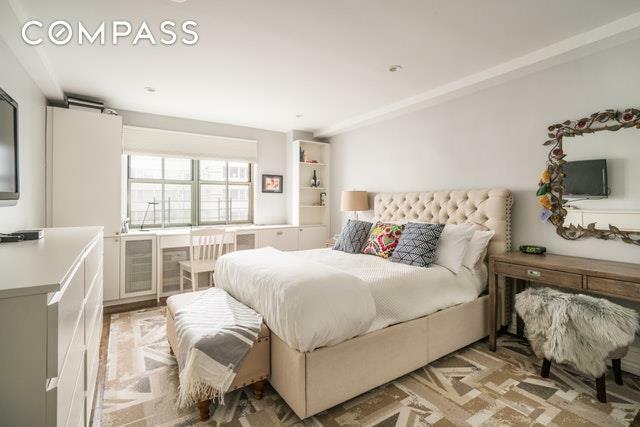 Pet-friendly, allows pieds-a-terre, co-purchasing, and guarantors.Perfectly situated, you will be near all the quintessential amenities of the Upper East Side, such as museums, parks, even your local zen mediation center. 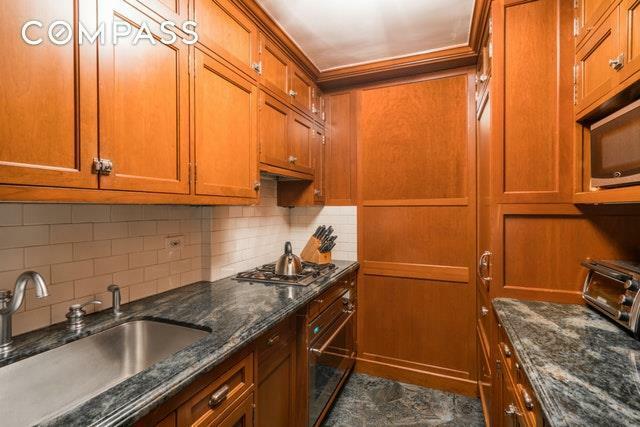 Even better, you are right around the corner from the Q train (express), and a couple of blocks from the 6, convenience and fast commute wherever youre going.